Irish Distillers’ prestige range of Irish whiskeys has demonstrated its unrivalled quality at The Irish Whiskey Masters 2017, scooping 12 out of the 52 medals on offer. 10 Gold medals were awarded across the portfolio, while Single Pot Still Irish Whiskeys, Redbreast 12 Year Old Cask Strength and Midleton Barry Crockett Legacy, were recognised with coveted Master medals. 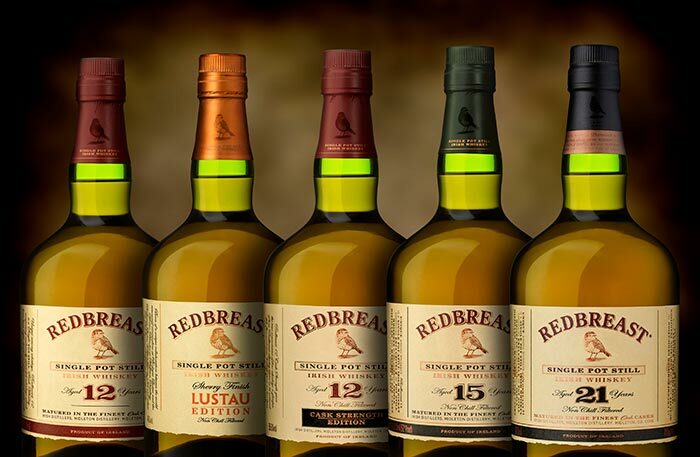 Redbreast reinforced its position as the world’s most awarded Single Pot Still Irish whiskey after also winning four of the portfolio’s 10 Gold medals for its Redbreast 12 Year Old, 15 Year Old, 21 Year Old and recent Lustau Edition. 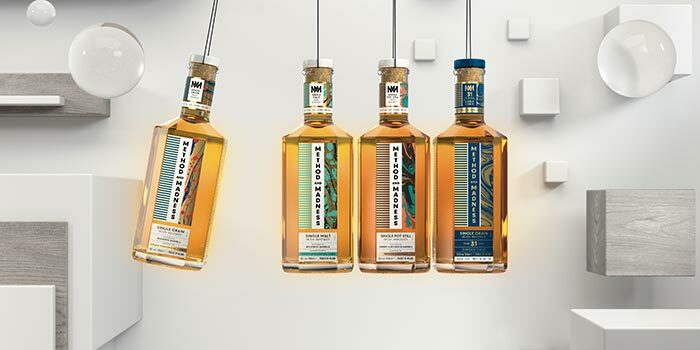 METHOD AND MADNESS, Irish Distillers’ new and experimental range of super premium Irish whiskeys, rose straight to the top of the table with Gold medals presented to the Single Malt Irish Whiskey enhanced with French Limousin Oak and Single Pot Still Irish Whiskey Finished in French Chestnut expressions. Each family of Irish whiskeys from The Midleton Distillery won at least one leading medal, reinforcing the exceptional quality and craftsmanship found across the prestige portfolio. Key Gold medal results were awarded to Redbreast 12 Year Old, Green Spot, Powers Three Swallow Release, Midleton Very Rare 2016 and METHOD AND MADNESS Single Malt Irish Whiskey enhanced with French Limousin Oak.